My name's Tetsu, and I'm here. Welcome to the forums Tetsumonchi! Be sure to read the rules! 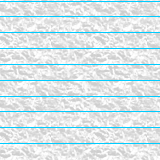 Welcome to the forums, Textumonkey. Did I get that right? Well, I would like to say hi as well. I'm Supahkewlgirl, call me Supah. 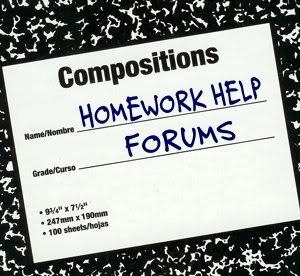 I'm a moderator of these Homework Help forums, and I'm glad to help anyone and everyone. Hi everyone. I am Da king and I am also a moderator on these forums. Also hello Tetsu.